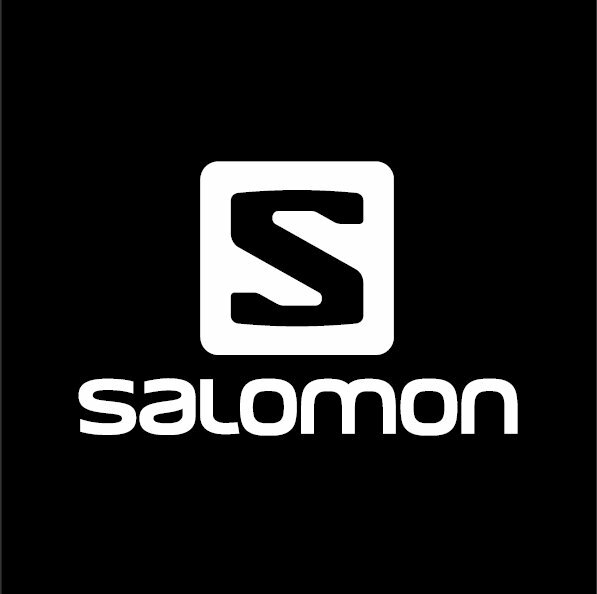 The Salomon Ultra Running Academies will be organized on 3 continents: North America / Europe / Asia-Oceania. Eight women and eight men will be selected to spend a dream week of training with the legends of the discipline, sharing with the experts of the sports and the Salomon product developers. “Above all, it’s about sharing the passion. The great thing about enthusiasm is that it’s contagious!,” says Gregory Vollet, International Sports Marketing Manager.